The most problematic symptom for most TMJ sufferers is the pain, but other common symptoms include reduced jaw movement and strange sounds emanating from the jaw joints. Other less common symptoms that some may experience are headache, dizziness, generalized pain in the mouth and neck, tinnitus, and temporary hearing loss. When head, neck, face, ear, and tooth pain occurs, it is often the result of referred pain, which can be attributed to those areas’ close proximity to the jaw. Among the more popular TMJ treatments are pain medication, braces, physiotherapy, and TMJ surgery. Of course, depending upon the severity of specific TMJ symptoms, adult braces can be a highly effective treatment. When braces are used as an alternative to TMJ surgery, orthodontists may use either clear braces or ceramic braces. Since American Association of Orthodontics revealed that the number of adults opting for braces has grown by nearly 25% over the past decade, adults with braces are no longer unusual. In more severe cases doctors may suggest TMJ surgery as a treatment option. 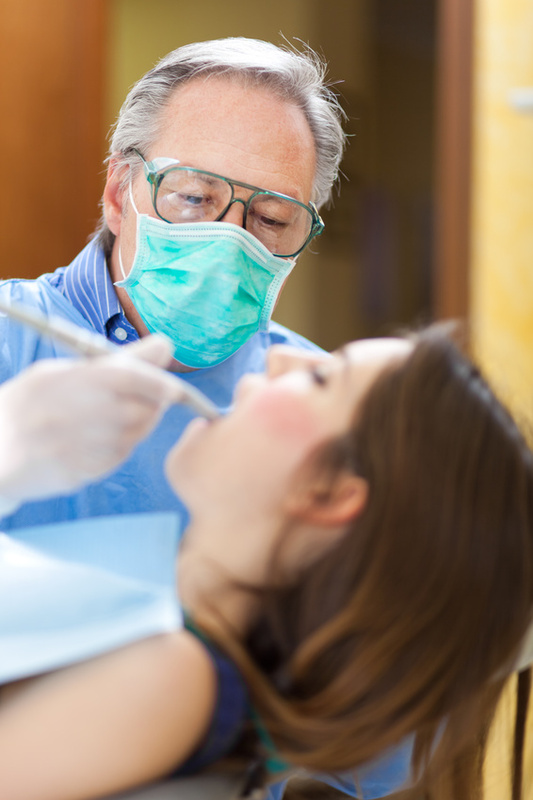 There are three primary surgical options for the treatment of TMJ, and these include arthrocentesis, arthroscopy, and intro-articular injections. Arthrocentesis is a surgical method of relieving pressure by flushing out excess fluid with saline, while arthroscopy involves the use of an arthroscope to reduce pressure via the pumping in and out of saline. Intra-articular injections are akin to lubricating the jaw joints with either glucocorticoids or sodium hyaluronate. Among the U.S. population, it is believed that somewhere between 5% and 12% of the population suffers from TMJ; and the typical age-range of onset is between 20 and 40 years. TMJ can be either acute or chronic, but the long-term prognosis is good, as most symptoms generally dissipate entirely over time.